These 29 outstanding cakes are a delicious way to celebrate Scouting. Hundreds of D.C.-area Scouts have pledged to help save the monarch. These volunteers knew there had to be a fairer way to judge Pinewood Derby cars. The study is from the Barcelona Institute for Global Health and the UCLA Fielding School of Public Health. With the April 17, 2018, deadline approaching fast, there's no better time than now to get started. 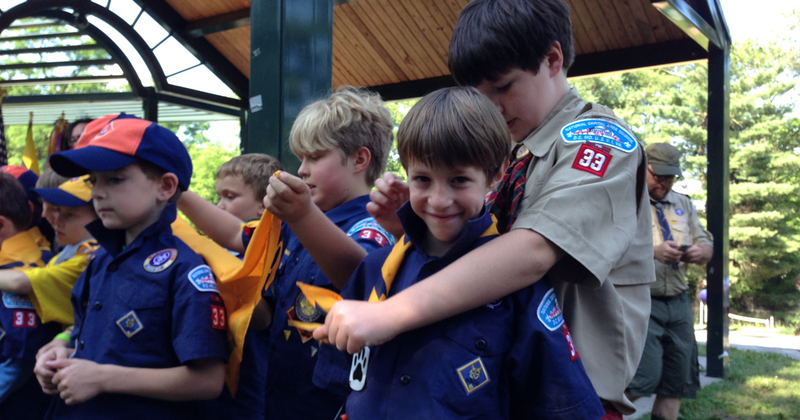 Here are just some of the latest happenings in Scouting. Thank you for your continued support! P.P.S. 'A' great gift for the letterman in your life... or yourself! Show your Scouting alumni spirit with the alumni 'A' letter patch. This uniquely designed, chenille patch will look great on any jacket. Visit the Alumni Store to find this and other alumni items. P.P.P.S. If you find a typo in this ScoutingWire: Alumni edition, send us an email at bsaalumni@scouting.org, with the subject "Alumni Spelling Bee", and a description of the typo. We will feature YOU in a future issue of Alumni Alive! 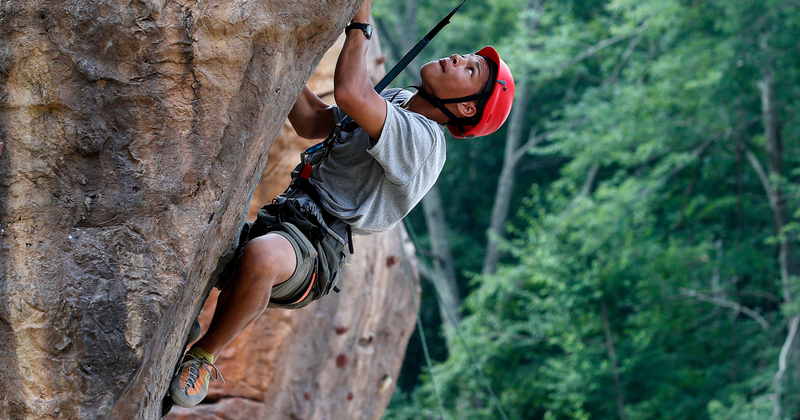 Did Your Favorite Make This List of 8 Incredible Scout Camps? If you haven't yet filed your taxes, it's not too late! H&R Block is offering a great deal of up to 35% off when you use their online filing feature. File your taxes, save money, and keep Uncle Sam happy. To prevent mailbox filters from deleting mailings from Scouting Alumni and Friends, add noreply@scouting.org to your address book. P.P.S. Know a soon-to-be Eagle Scout? Visit the NESA Store to find an awesome Court of Honor presentation gift. Is pizza your go-to in a pinch to feed a crowd? Well, this offer is for you! Right now, Papa John's Pizza is offering up to 40% any regularly priced item. Feed them all without breaking the bank.